The answer to this riddle is simple – you have a dry hair. This is not a reason for panic. Dry hair happens to all of us from time to time. But if you don’t want this to be a common occurrence and to avoid future hair damage, you have to take action. When you visit your local drug store, you’ll notice so many shampoos for dry hair. However, there is another option that you may pursue. You just have to take a look at your kitchen to discover some really amazing home remedies for dry hair. They are all natural, safe, tested and more importantly, free of any potential irritating elements. First, let’s see why your hair has lost its softness. I’m sure that the reason for dry hair will occur to you if you think about it. Yes, that’s right – it’s all about moisture. Enough moisture equals shiny and soft hair, while a lack of moisture leads to dry and damaged hair. Your hair needs the oil produces from the hair roots to keep it moist and soft. If your scalp doesn’t produce enough oil, your hair gets dry. Your hair doesn’t retain moisture and loses it throughout the day. The cuticle layer of your hair acts as a protector against sun and heat damage. Imagine it as roof shingles which are usually flat. When they get raised – moisture escapes and your hair gets frizzy and dry. Overuse of curling irons or blow dryers. Exposure to the sun and the wind. Anorexia Nervosa. Dry hair and dry skin might be the first signs of this serious condition. Menkes Syndrome. This is a genetic disorder that affects the ability of the cells to absorb copper. And copper is crucial for bones, skin and hair health. Thyroid disease. If you have hypothyroidism (slow working glad), then your body is not producing enough hormones to regulate your metabolism. An early sign of this illness could be dry hair. Hypoparathyroidism. In this case, your parathyroid gland doesn’t produce enough parathyroid hormone. As you can see, there are many causes for dry hair, ranging from simple to complex ones. If you have dry hair and if there is no improvement after you start treatment, it’s important to consult a doctor to rule out a more serious condition. So pay attention to your hair. A lot of split ends. Dry hair is coarse to the touch. Numerous shampoos exist with the sole purpose of providing extra moisture to your hair, and you might spend hours wondering which the best shampoo for dry hair is. However, there are easy to prepare home remedies for dry hair that you can try before buying an expensive shampoo. Here, I’ve made up a list of the most effective home treatments that will provide you with the moisture you need. Read on and enjoy! Whenever you hear the phrase – “hair problems”, you’ll probably hear the word “eggs”, too. And there is a simple reason for this – eggs are among the most popular, efficient and cheap remedies for any hair problem. But what makes eggs so special? Let’s see. First, eggs are a vital source of protein. And your hair needs protein to grow healthy. Using egg masks strengthens the hair shafts and promotes hair growth. 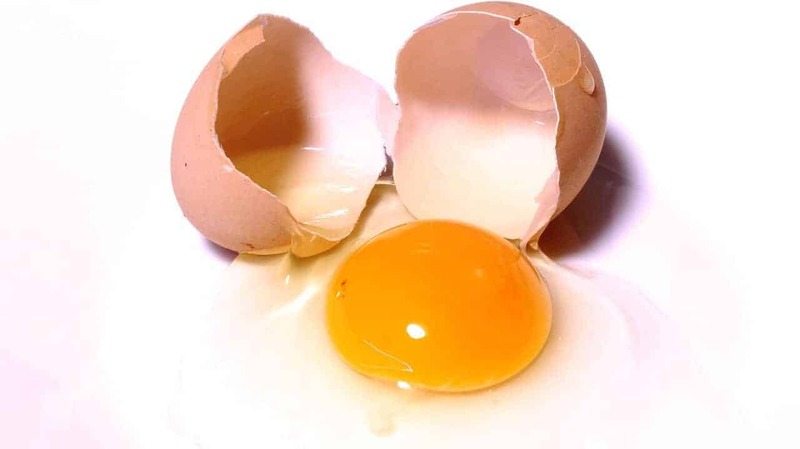 Second, the egg yolk contains vitamin A, which stimulates the sebaceous glands to produce more sebum (oil). More oil means more moisture and low risk of dryness or breakage. Third, eggs have a high fatty acid content which keeps the cuticle layer closed and smoothes frizzy hair. There are numerous ways to use eggs as a home remedy for dry hair. You can use it independently or in combination with other moisturizing agents. Take two eggs and break them. Whisk the eggs with a spoon to make them frothy. Before applying the whisked eggs wet your hair. Then apply the mixture thoroughly. Wash the egg mask with cool water. Use a mild shampoo as a final rinse. Alternatively, you can use another ingredient rich in protein – milk for better nourishment. Break them in a bowl and whisk them with the spoon. Measure two tablespoons of full-fat milk and add them to the eggs. Wet your hair and apply the mixture to your scalp. Put on the shower cap. After an hour has passed, wash off with cold water. 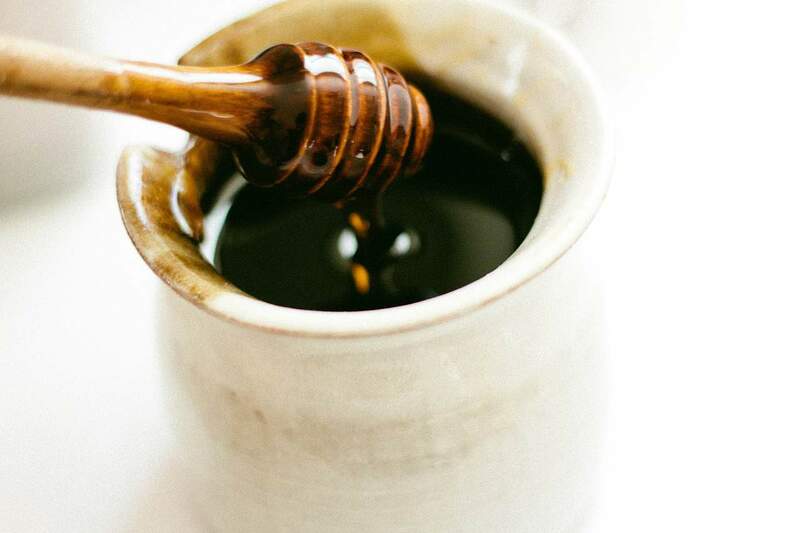 Most of you probably use honey as a natural substitute for sugar. But that’s only one of the possible applications of this thick brown substance. It’s perfect for burns, skin problems, sore throat, and hair issues. Honey is a natural humectant. This means that it attracts moisture to your hair and creates a protective layer to keep your scalp hydrated. Honey also acts an emollient agent, and it makes your hair silky to the touch. And since honey is rich in nutrients and vitamins, it provides nourishment and strengthens the hair shafts. The antioxidant properties, on the other hand, protect your beautiful curls from sun damage. Measure a 1/4th cup of organic honey and pour it into the bowl. Measure 2-3 tablespoons of water. Add them to the honey. Stir with a spoon to thin the honey. Apply the mixture thoroughly from root to tips. Leave the mask for 40 minutes. Alternatively, you can mix honey with apple cider vinegar. Apple cider vinegar softens the hair, and it makes it easy to untangle. Take a 1/4th cup of honey. Measure 8-10 tablespoons of apple cider vinegar. Apply the concoction to your scalp. Cover your head with the shower cap. After 30 minutes, rinse with a mild shampoo. Repeat up to four times a week. Notes: Be careful when you use honey since it can lighten your hair color. It’s not a good idea to expose your hair to the sun immediately after using the honey mask on your scalp. Here’s a video for you to watch. They contain minerals that moisturize the hair. 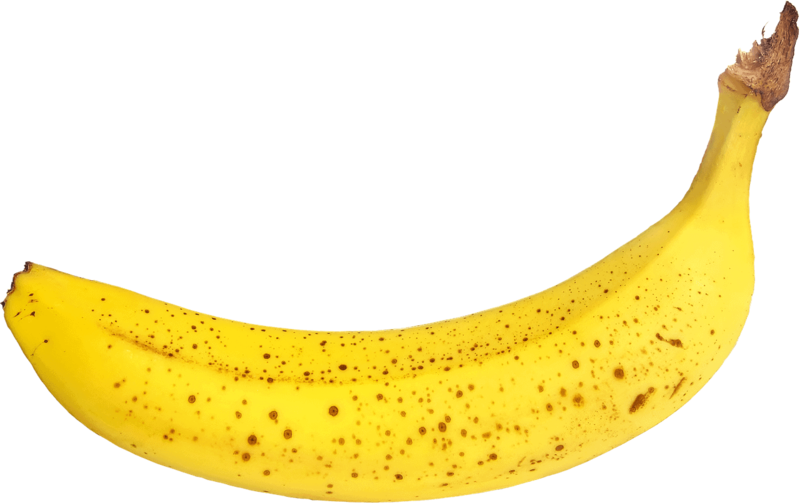 The natural oils present in the bananas create a layer of protection and prevent moisture loss. Bananas are rich in vitamin A. Just like eggs they stimulate the sebaceous gland to produce natural hair oils. For better results, specialists recommend mixing banana with almonds. Almonds are an essential source of another vitamin for healthy growth – vitamin E. Moreover, they are rich in magnesium and will strengthen your curls. Measure half a cup of almonds and soak them overnight. Crush the almonds in the bowl until you have a smooth paste. Peel a banana and mash it. Add it to the crushed almonds. Wet your hair and then apply the mixture. Use the shower cap to cover your head. Leave the concoction on for one hour. Rinse with water and shampoo. The banana must be well-mashed. Otherwise, you’ll spend hours trying to wash the lumps out of your hair. Here is one of the best conditioner for dry hair that you can prepare using bananas. When it comes to hair care, essential oils are something that we shouldn’t forget to mention. 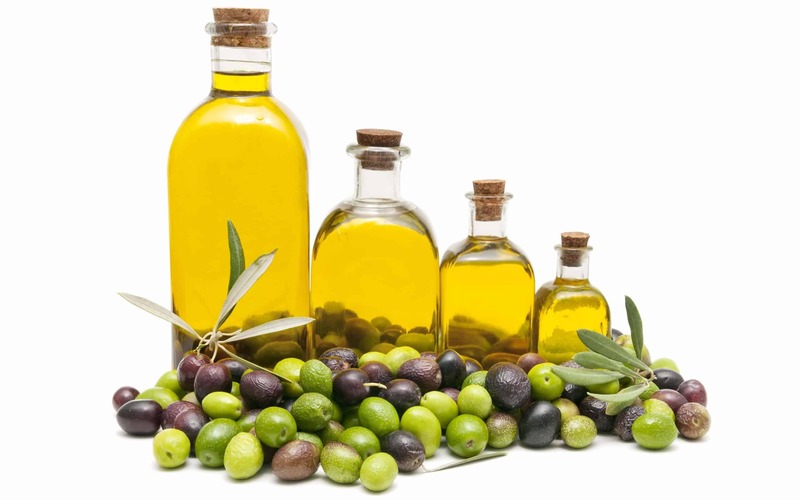 Among the many available oils, olive oil stands as one of the most efficient remedies for dry hair. It penetrates deep into the scalp and helps your hair to retain moisture. It also nourishes the scalps, makes your curls soft and silky, and promotes hair growth. Due to its antioxidant properties, olive oil also protects the hair shafts from damage. Pour some olive oil into the bowl. How much you should use, depends on the length of your hair. Warm the oil in the microwave for a few minutes. Then massage it into your scalp or wet your hair and comb it through. Put on the shower cap or wrap your hair in a warm towel. Wait 20 minutes before rinsing with shampoo and applying conditioner. Alternatively, you can add eggs to the olive oil to improve its efficiency. Whisk the eggs in the bowl. Add the olive oil and the lemon juice. Wait 15 minutes and wash off with shampoo. Notes: You can also use coconut oil, jojoba oil or almond oil. 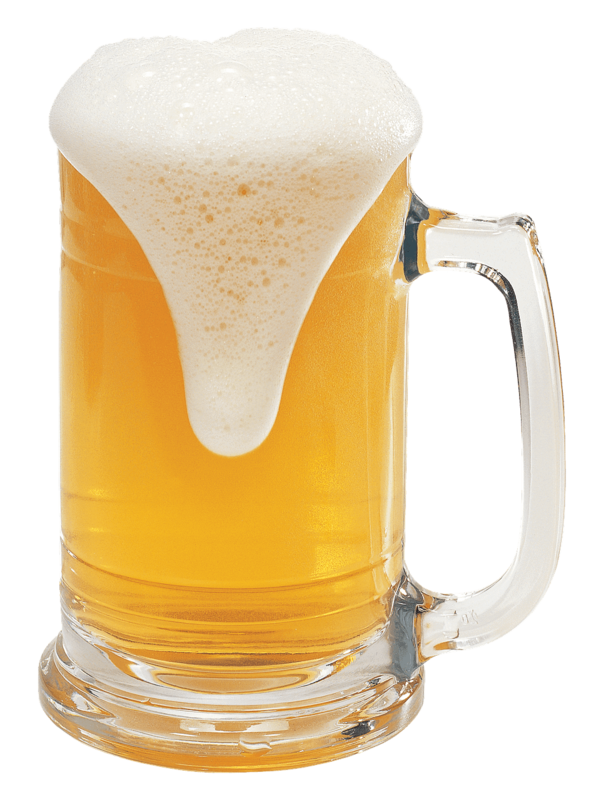 Beer is rich in vitamin B, and when used for hair care, it can have some amazing effects on your dry curls. It can make them shiny, soft and easy to untangle. Since it contains a multitude of minerals and nutrients, it’s an effective remedy for repairing damaged hair follicles. Get a spray bottle and fill it with beer. Then spray the beer onto your hair. Wait 10 minutes and wash the beer off with water. Notes: Avoid this remedy if you’re pregnant or breastfeeding. Here’s a video you can watch. Don’t use curling irons without applying protective hair products and limit how often you use them. Don’t blow-dry your hair. Use a towel and gently pat your hair dry. Wear a hat to protect your hair from sun damage. Don’t wash your hair too often. Use sulfate-free and alcohol-free shampoos. Consume plenty of water to keep yourself and your scalp hydrated. Don’t use hair care products that are full of chemicals. Brush your hair regularly, but do it gently and careful. Hair care is important for everyone, so it’s worth your time to read all about these fascinating home remedies for dry hair. Don’t forget to share your point of view in the comments – tell us if you agree or disagree with the benefits of using these simple remedies. And show this article to your friends and family so that they could try these remedies for themselves.